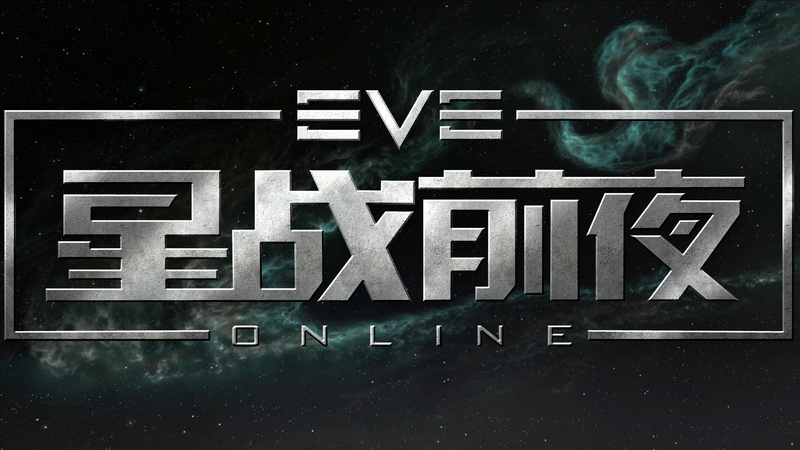 CCP Games CEO Hilmar Petursson believes China will be EVE Online's single biggest market within two years -- in part due to the Icelandic company's own business strategy, but also due to a growing fascination with science fiction in China itself. Petursson discussed the future of the pioneering MMO in an onstage interview with GamesIndustry.biz at Reboot Develop Blue last week. Though the last 18 months has contained some notable stumbles for CCP -- including the decision to quit the VR business, and to shelve an EVE-inspired first-person shooter -- he was bullish about the potential for growth in key Asian markets like Korea and China. Of course, CCP Games is now owned by a Korean company, having been acquired by Pearl Abyss for $425 million in September last year. According to Petursson, the decision to take the offer -- one of many he has received over the years -- can be traced back to the very origins of the company, when CCP's founding team encountered Nexon's MMO, Nexus: The Kingdom of the Winds. "I've always observed that what happens in Korea becomes our reality five years later"
"It was the first single-shard MMO, made in Korea in 1997," he said. "Very little about it is known in the west, but we studied it to pieces... We wanted to become the biggest single-sharded MMO in the west, and The Kingdom of the Winds, a Korean game, was the target. "Ever since then I've been following what goes on in Korea... I've always observed that what happens in Korea becomes our reality five years later, and I have 20 years of observational data to support that." Pearl Abyss' hit MMO Black Desert Online inspired similar feelings in Petursson; a complex game, a technical achievement, and a huge success all at once. In fact, last week Pearl Abyss revealed that it has now earned more than $1 billion in revenue from the Black Desert franchise. "You should see the mobile version," he added. "That boggles the mind -- it's like an artefact from the future." Petursson estimated that, when the acquisition went through, EVE's Korean player-base was, "just a few thousand -- not very big." Now, with a major player in the national market at its back, CCP is ready to tap into what could become a huge market for the 16 year-old game. The same is true with China, where CCP first opened an EVE server in 2006. However, the company recently stepped up its efforts in the country through two deals with NetEase, which resulted in the publisher taking over EVE's Chinese server, and the development of a mobile game, EVE: Echoes, with China firmly in mind. "Everything regarding sci-fi, space, it's all spiking in interest in China"
"A big part of our plan going forward had to do with Asia overall," Petursson said. "The reason why we're pushing on it now is that, historically, science fiction has not been a big topic in Korea and China. But ever since China set its eyes on space, building a massive space programme... And then there was a pretty profound moment with the novel The Three Body Problem -- an amazing science fiction book written by a Chinese author [Liu Cixin] -- when you read that book it's like, yes, that is relevant to our times right now. That has turned sci-fi more and more popular in China." A film based on another Liu Cixin book, The Wandering Earth, was released in China at the start of February this year, and it earned more than $650 million at the box-office within four weeks. For any game developer working with science fiction themes -- relatively common in games made in Europe and North America -- there has never been a better time to find a Chinese audience. "Everything regarding sci-fi, space, it's all spiking in interest in China, and I think that will continue in the future," Petursson said. "And that's why we're stepping it up on all fronts in China, Korea, and I think at some point Japan." China is already, "the biggest part of the gaming industry," Petursson said, but accessing that market could become the most important part of EVE's future. When asked if he could imagine China as the game's single biggest market for EVE Online, his answer was unequivocal. "Absolutely. I think it's two years away... When we started there in 2006, there was very little [games industry]. Now it is the biggest part of the games industry -- Chinese players, playing Chinese games. We just don't really know about it yet." GamesIndustry.biz is a media partner of Reboot Develop. We attended the event with assistance from the organiser.